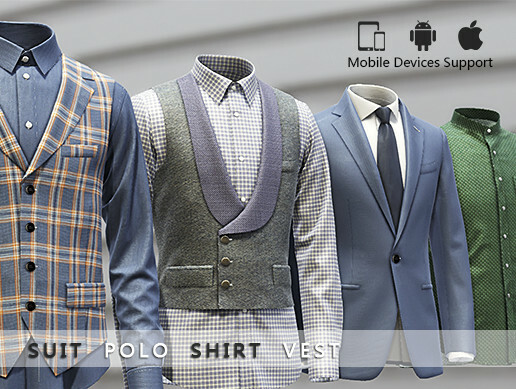 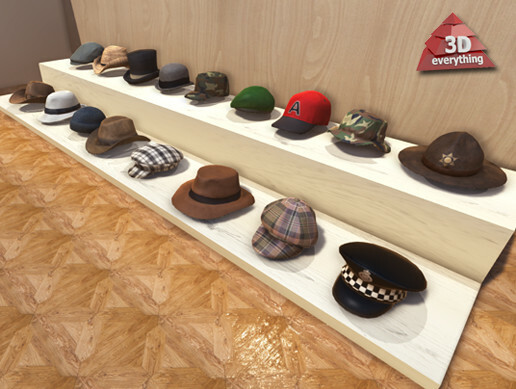 Clothing Pack PRO vol.1 is extremely useful for Customizable Fashion! 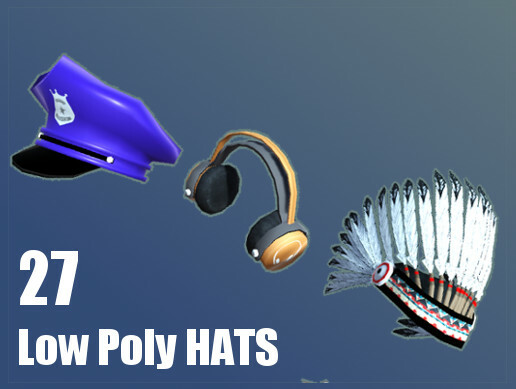 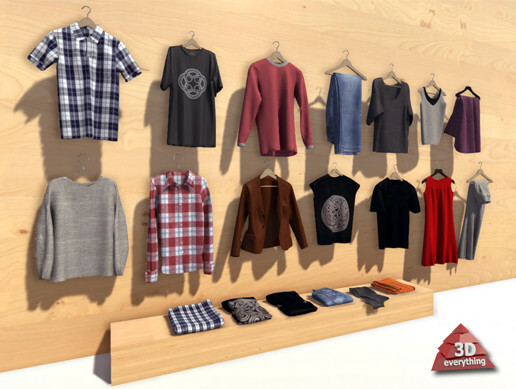 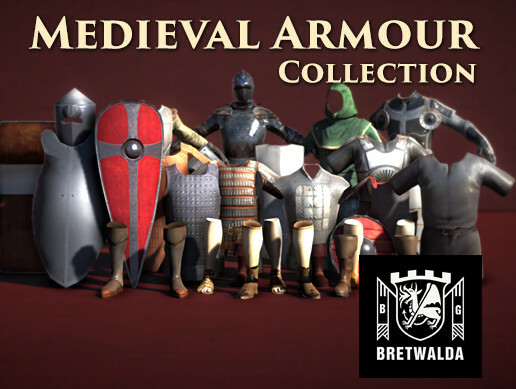 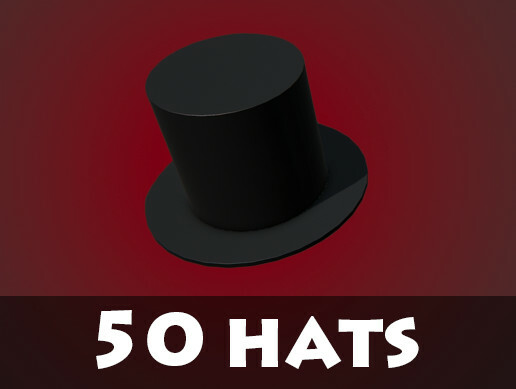 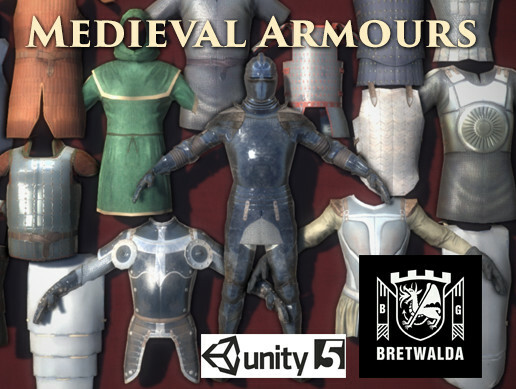 More than 200+ clothing components can make a variety of clothes.The pack already contains 24 clothing combination prefabs:Shirt,T-Shirt,Suit,Polo,Vest. 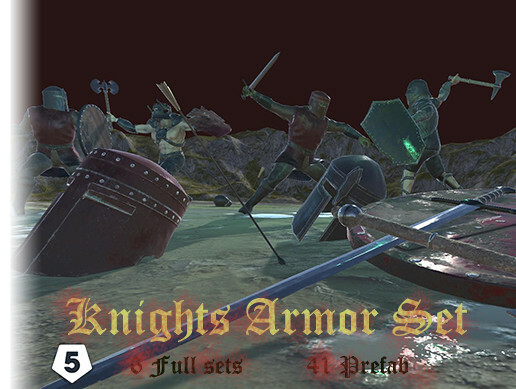 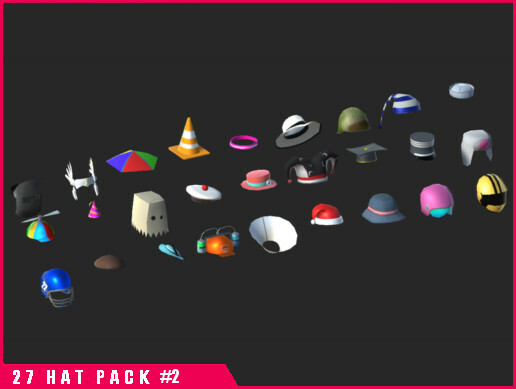 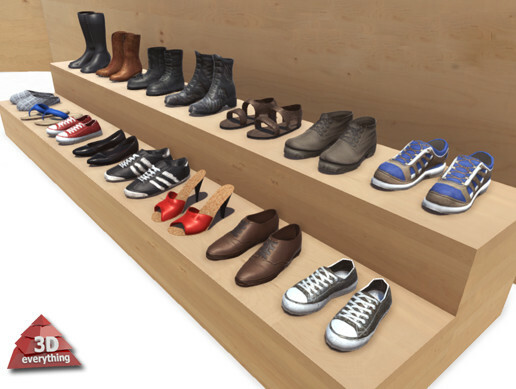 We will continue to update the models in Clothing Pack PRO vol.1.